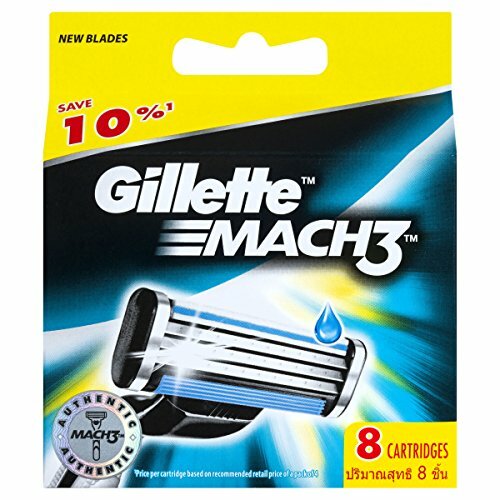 The razor that raised the blade count to three, the original mach3, continues its legacy of close shaves. Its 3-blade technology offers a comfortable shave, along with the longevity that comes only with razor blade refills. Its comfort guard includes five microfins to bring you a close, comfortable shave, while the indicator lubricating strip fades to white to show when you are no longer getting an optimal shave. Still a trusted choice, the mach3 continues to give men around the world a great start to their day.